Are you really straighty 180? 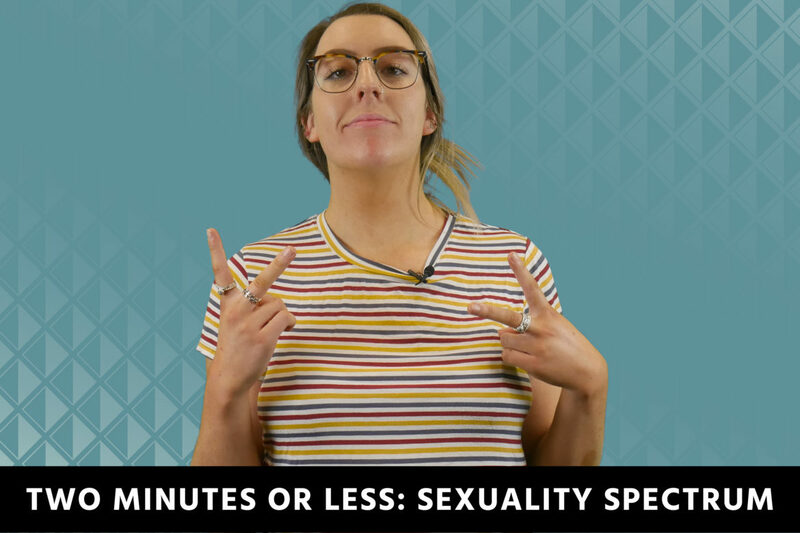 How well do you know the sexuality spectrum? Lizzie explains all!